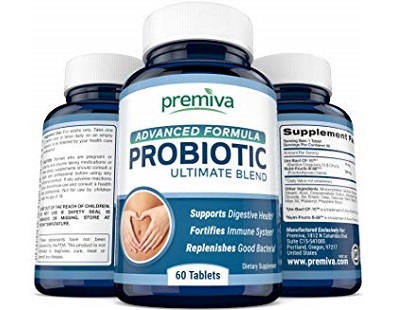 Today we review Advanced Formula Probiotic manufactured by Premiva. 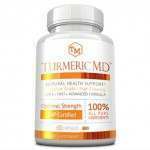 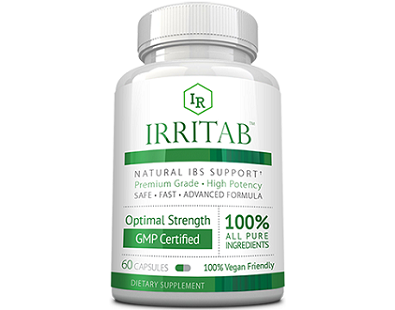 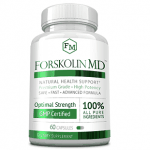 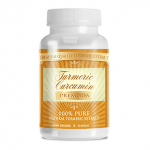 This product is a multi-probiotic supplement that aims to support digestive health, your immune system and it boosts the level of good bacteria in your gut. 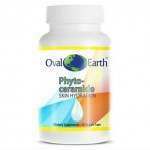 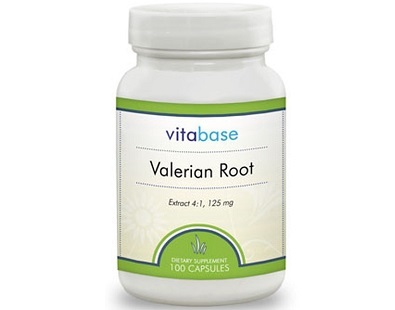 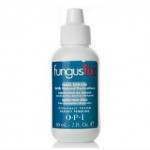 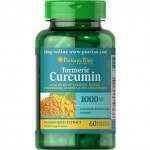 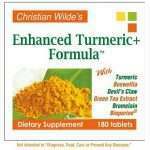 The following review is for a product called Vitabase Valerian Root. 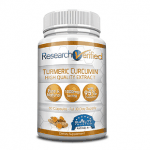 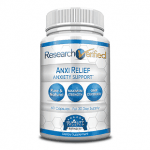 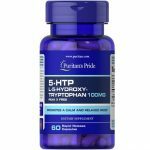 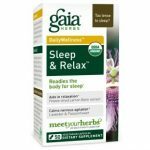 The manufacturer has designed a supplement for insomnia, stress-related anxiety, and nervous restlessness based on the benefits provided by the Valerian plant. 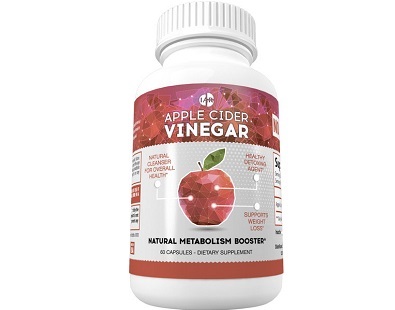 IAR Nutrition Apple Cider Vinegar promises to assist you with weight loss, detox cleansing and boosting your metabolism. 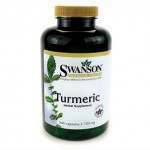 Apple cider vinegar has also been shown to increase circulation, digestion, immunity and help with acne. 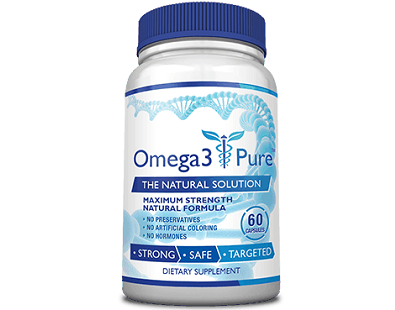 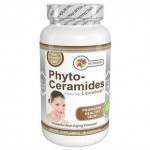 The following is a review for a dietary supplement called Omega 3 Pure an excellent product because it contains key ingredients Eicosapentaenoic Acid and Docosahexaenoic Acid. 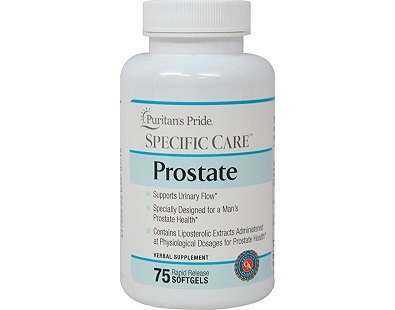 Puritan’s Pride Specific Care Prostate is a natural supplement promoting a healthy prostate. 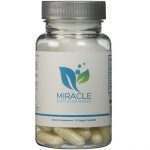 The prostate gland is part of the male reproductive system, and it has an impact on urinary flow. 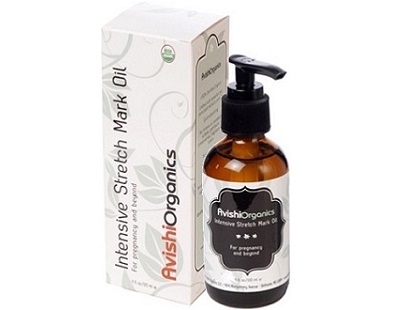 Today we will take a look at Avishi Organics Intensive Stretch Mark Oil in our informative review. 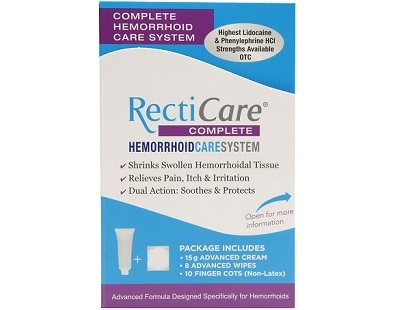 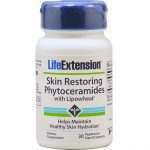 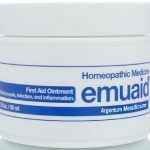 The product claims to activate skin renewal to visibly minimize the appearance of stretch marks and also scars.